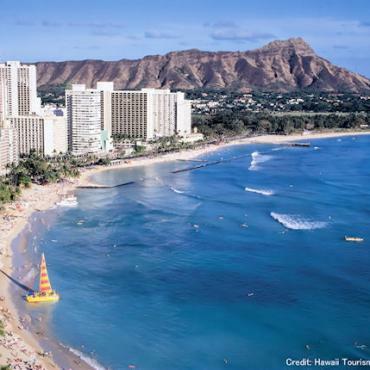 Tauck’s four-island Hawaii vacation package incorporates natural and historical sights, exclusive cultural experiences, and free days to pursue your own passions on Oahu, Maui, Kauai, and the Big Island of Hawaii. Stay in ocean-view rooms at some of Hawaii's finest oceanfront resorts; have a hands-on gourmet cooking experience at a renowned restaurant on Maui; experience one of the most poignant chapters of World War II history at the USS Arizona Memorial in Pearl Harbor; take a private catamaran sail at sunset on the Big Island; hear a talk-story from a beach boy; take an outrigger ride along Waikiki Beach; attend a traditional luau on Maui; and attend a private evening with dinner at Honolulu's renowned Iolani Palace. Approx £160 per person. Enjoy an amazing 30-minute helicopter adventure into a world of lush tropical rainforests, jagged mountains, sea cliffs, beaches and craters. 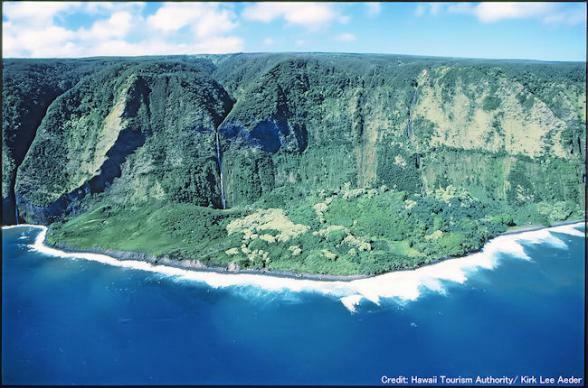 Music and narration combine as you soar into Waimea Canyon and view the Na Pali Cliffs. Approx £300 per person. 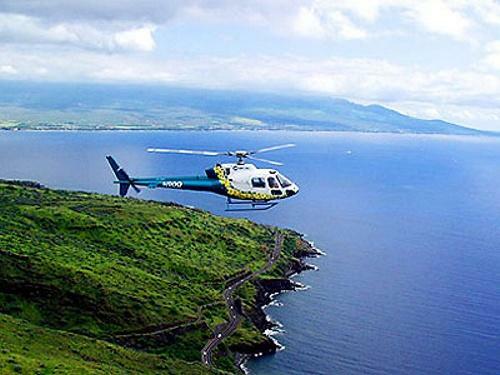 2-hour helicopter adventure, witnessing the fiery lava vents of Kilauea, the island’s active volcano, and soaring over the hidden tropical valleys of the Kohala Mountains and the beautiful rainforests of the Hamakua Coast. *Note: Participation is at your own risk and a signed liability waiver will be required. 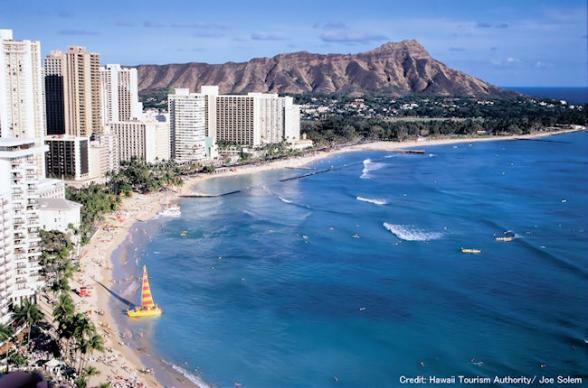 A transfer is included upon arrival from Honolulu International Airport to The Royal Hawaiian, a regal landmark located oceanfront on Waikiki Beach. Enjoy an à la carte dinner amidst stunning views of the beach and sea tonight at the hotel’s acclaimed Azure restaurant, a special culinary treat on your first night on Oahu. Visit the USS Arizona Memorial at Pearl Harbor, a tribute to the military personnel who lost their lives in the December 7, 1941 attack, called the Day of Infamy. Further Honolulu sightseeing includes a drive through historic Honolulu, where you'll have views of Washington Place, Iolani Palace and the sumptuous state capitol building. 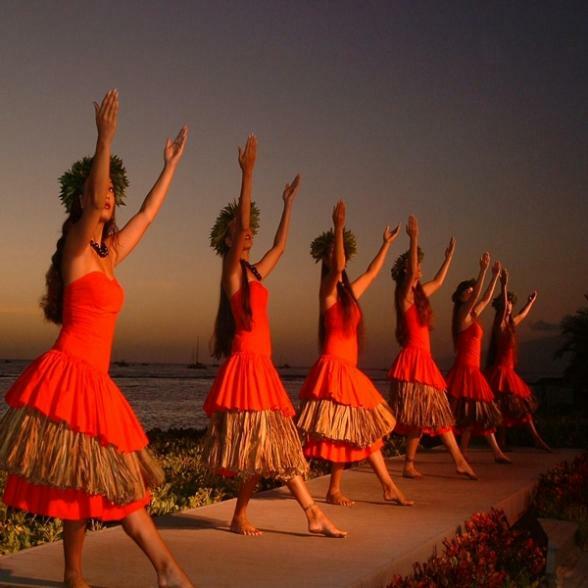 Tonight, your 12-day Tauck Hawaii vacation package begins with an exclusive evening – a private reception and dinner at Iolani Palace; built in 1882, this National Historic Landmark reigns as the only official state residence of royalty in the US. 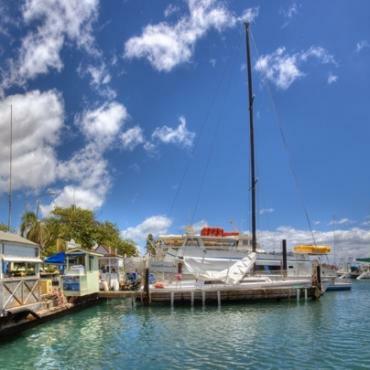 It’s off to the windward side of Oahu this morning for a scenic tour of southeastern beaches, bays and birds. 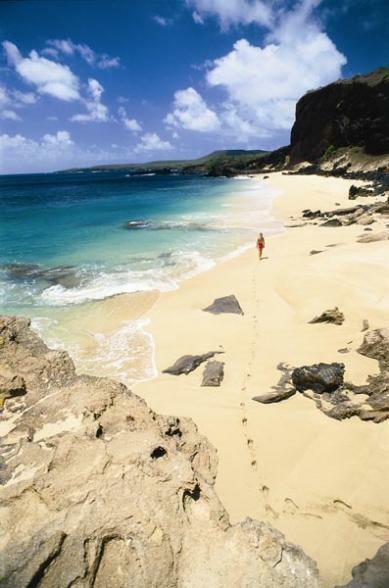 Sights include the famous Halona Blowhole and the romantic beach immortalized in the movie From Here to Eternity. 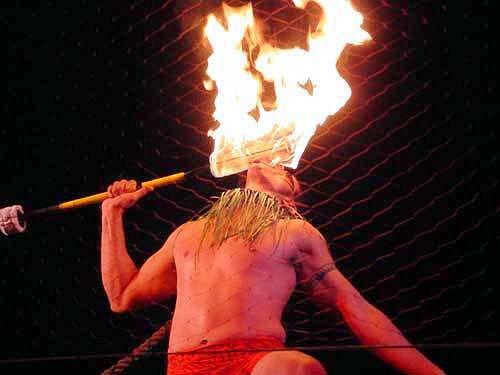 Authentic Hawaiiana comes to life today on Waikiki. 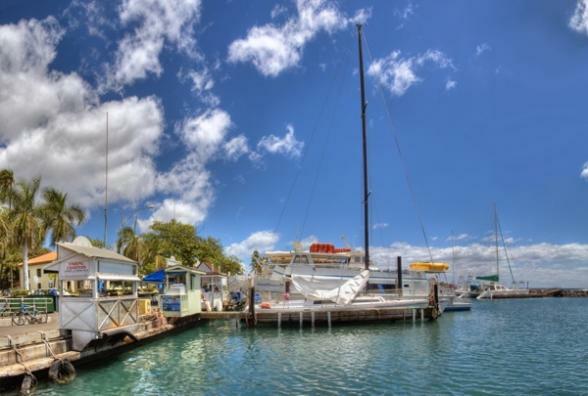 Meet a beach boy for a talk about the waterskills required for this coveted Hawaiian job, then experience a glimpse of their passion when you board a traditional outrigger canoe for a ride out to sea. 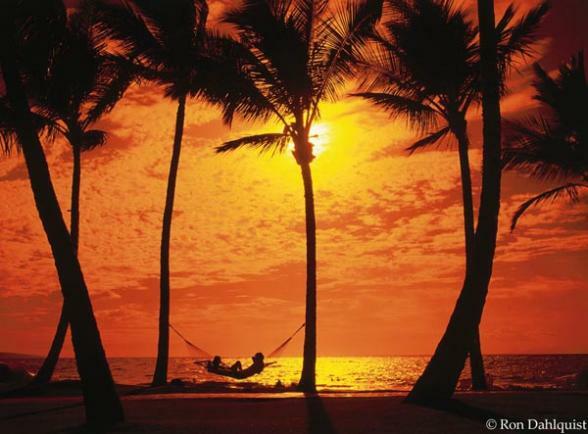 Fly to the Big Island of Hawaii, once the playground of Hawaiian royalty, enticing visitors with both intense beauty and diverse geological landscapes. 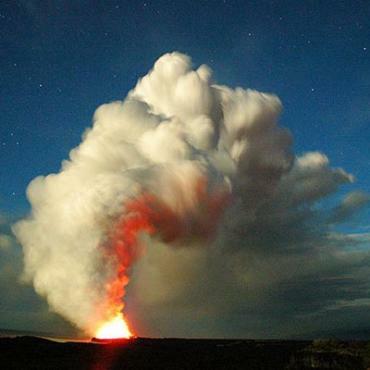 First up is a visit to Hawaii Volcanoes National Park, where you’ll discover craters, lava tubes and even a few Hawaiian legends as you explore its surrealistic ecosystems. Arrive at your fabulous resort – nestled on 32 oceanfront acres along the Big Island’s breathtaking Kohala Coast, The Fairmont Orchid, Hawaii epitomizes tropical bliss. Experience paradise today, your way. Your resort is renowned for offering a wide array of optional activities, including an oceanfront 10,000-sq.-ft. swimming pool, world-class tennis courts, 36-hole golf course and its pampering Spa Without Walls. 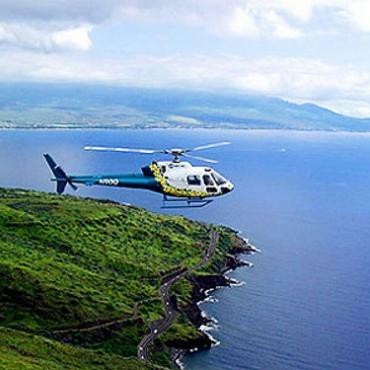 An optional helicopter flightseeing excursion is available at an additional cost; Join us for a catamaran sail along the Kohala Coast as the sun sets on another perfect day in Hawaii. Dinner is on your own tonight. Enjoy prized Kona coffee this morning with a visit to a Kona coffee plantation and living history farm. Discover how a typical coffee farming family of the early 20th century lived and worked as well as the secrets of cultivating the bean. In the afternoon, a trip to the Painted Church built in 1899 overlooking Kealakekua Bay. 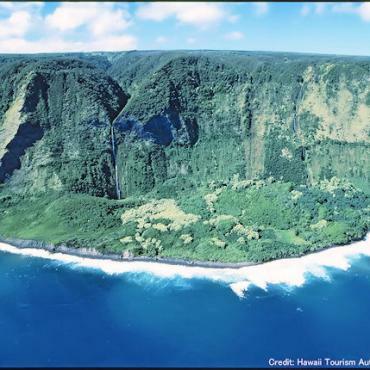 A fragrant botanical world of manicured gardens, lush valleys and tropical rainforests welcomes you to Kauai today; one glimpse and you’ll know why it is referred to as the Garden Isle. Travel north for lunch at Princeville, overlooking crescent-shaped Hanalei Bay. Stop at 40-foot Opaekaa Falls, ringed by a backdrop of mountain peaks; see Spouting Horn, a 30-foot surf-driven geyser, and pass through the Tunnel of Trees formed by magnificent eucalyptus trees, en route to your award-winning resort. Set oceanfront on a southern beach, the Grand Hyatt Kauai Resort & Spa entices with beautiful grounds, plentiful pools and a natural lagoon perfect for an array of recreational activities. Spend the evening enjoying resort amenities as you please. Get a bird’s-eye view of Kauai’s spectacular landscapes on an optional helicopter adventure that soars over razor-thin cliffs, rushing waterfalls and canyons that are carved by ancient rivers – available for an additional cost (see Optional Helicopter Flightseeing as above), or spend the day at leisure. 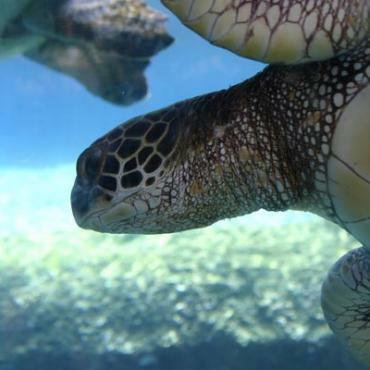 An informative interpretive lecture this afternoon offers an in-depth introduction to the unique ecological features of the Pacific Ocean islands and the natural history that surrounds you. Dine à la carte this evening at your hotel. 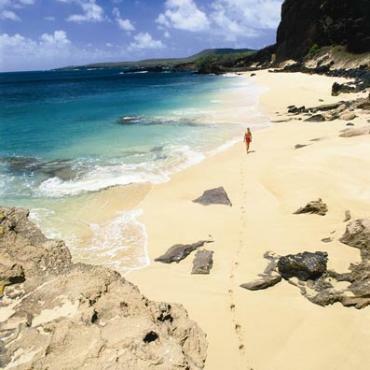 Fly to nearby Maui this morning for a three-night stay. 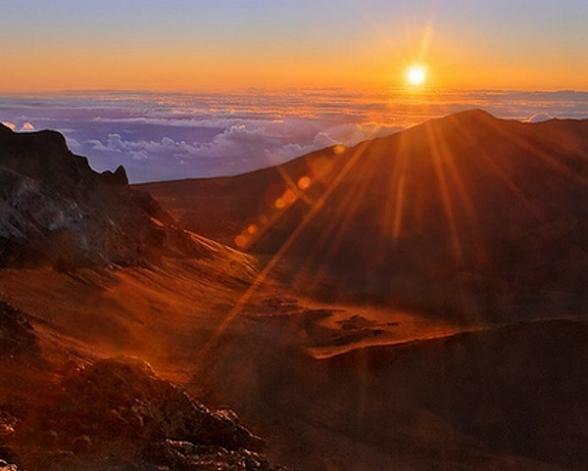 Maui wears her most distinctive landmark as a crown, weaving the majestic beauty of dormant Mount Haleakala into landscapes below, cloaked with legends and lore. See iconic Iao Needle on a drive into beautiful Iao Valley and pass sugar cane fields on the way to the old whaling town of Lahaina. Continue on to your beachfront resort, Fairmont Kea Lani. The remainder of the day is free; dine at your leisure this evening at the resort. 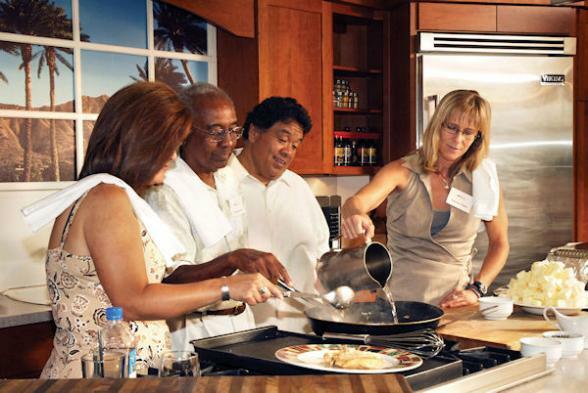 Life on Maui indulges with wildlife-rich waters, perfumed gardens and an average year-round temperature of 75 degrees – the perfect ingredients for delectable local culinary treats. 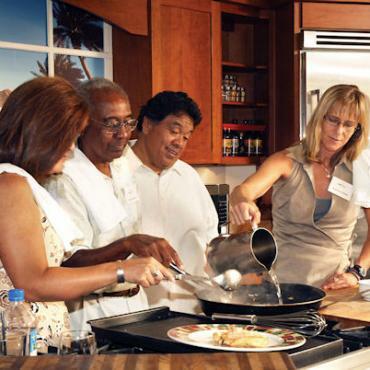 Discover the secrets of authentic island cuisine by participating in an interactive gourmet cooking experience during lunch at a well-known restaurant. Return to your hotel, where the rest of the afternoon and evening is spent as you please. 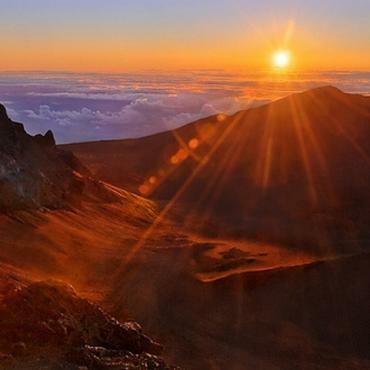 Ascend to the summit of Mount Haleakala, Maui’s legendary House of the Sun, viewing the extraordinary volcanic landscapes of the crater. 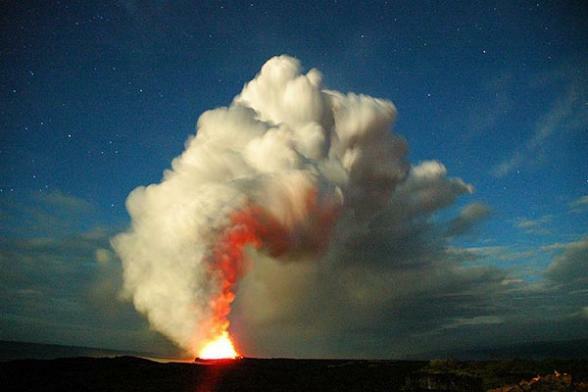 The haunting beauty of the world’s largest dormant volcano is unforgettable. Drive past vegetable farms nestled on the hillside en route back down to your resort. Enjoy a feast of Hawaiian traditions tonight, from food to song and dance, at an authentic luau set amidst a backdrop of tiki torches. swaying palms and oceanfront magic for a true taste of aloha. 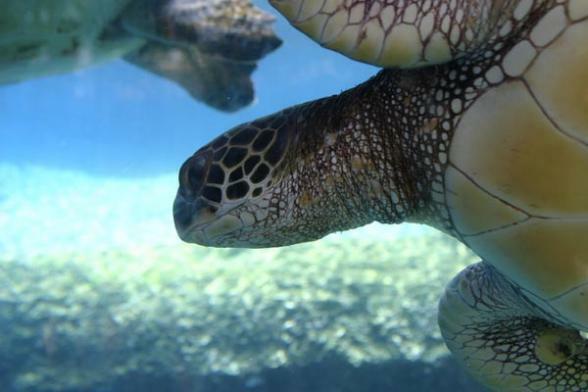 Your Hawaiian holiday experience ends on Maui. 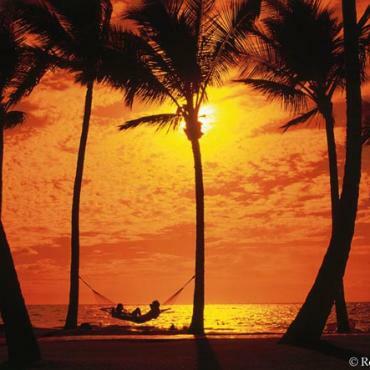 Your adventure doesn't have to end here, however, you may want extend your stay on the Hawaiian island or perhaps fly to Los Angeles and spend a few days exploring and shopping? 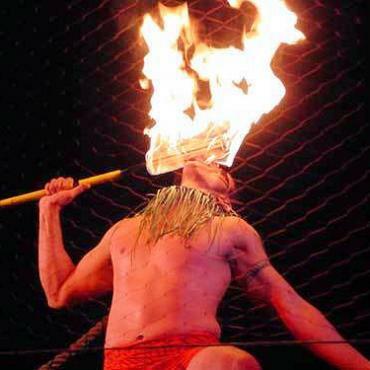 Call the travel specialists at Bon Voyage to discuss your dream Best of Hawaii tour.